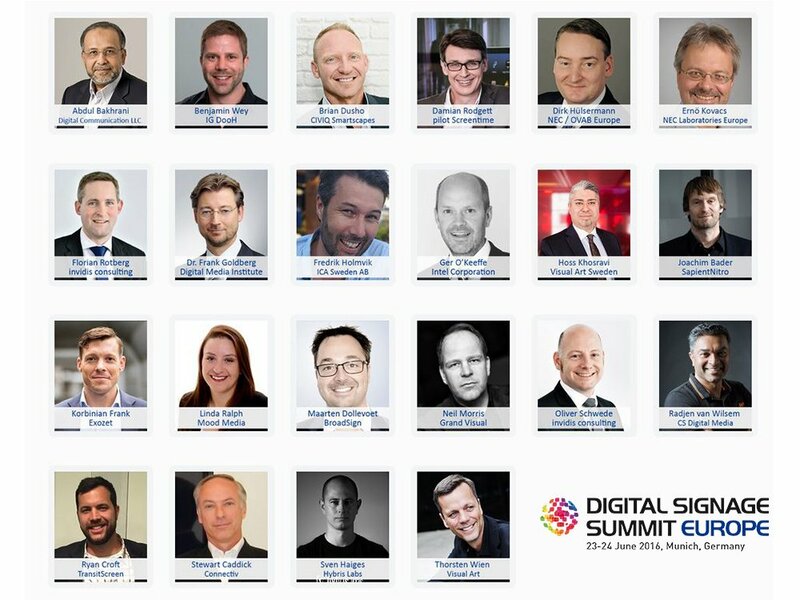 The Digital Signage Summit Europe, presented by DSF Europe, has set a date for early summer: the 23rd and 24th of June. During the two day conference, attendees can expect a programme packed full with interesting and innovative lectures and panel discussions. The details regarding the first of the DSS EUROPE 2016’s high-profile speakers are just now being released.